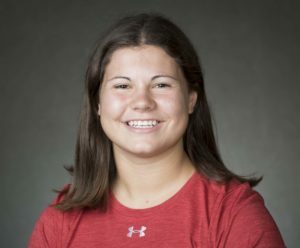 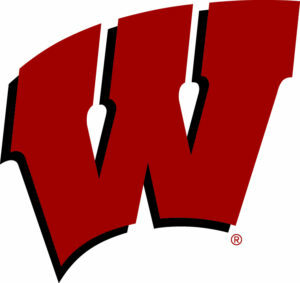 After leading the top-ranked Wisconsin women’s hockey team to the WCHA regular season title on Sunday be taking five of six points against No. 2 Minnesota-Duluth, a trio of Badgers received weekly awards from the WCHA on Tuesday. Junior Baylee Wellhausen was named the WCHA Offensive Player of the Week, senior Ann-Renee Desbiens was named the WCHA Defensive Player of the Week and freshman Abby Roque was named the WCHA Rookie of the Week for the second-straight week.